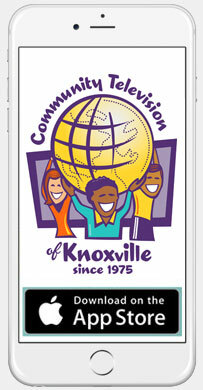 Community Television of Knoxville | ctvKnox.org – Page 21 – Providing gavel to gavel coverage of local government meetings and community produced programs since 1975, including access to TV production training & facilities. Cumberland Avenue from Community Television Knoxville on Vimeo. 2015 City of Knoxville Inauguration and Swearing In from Community Television Knoxville on Vimeo. Knoxville Parks and Recreation 2015 Christmas Concert from Community Television Knoxville on Vimeo. 2015 Holiday Parade from Community Television Knoxville on Vimeo. Mayor Rogero and more spoke at the Christmas Tree Lighting Ceremony on Gay Street. Knoxville’s Gay Street hosted the annual Veterans Day Parade.